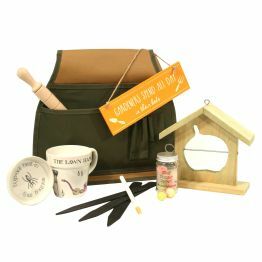 Gift Box for Guitarists (UK ONLY)GG31A Gift Box full of guitar related gifts for your pickmaster, your strummer, your plectrum plucker .... your guitarist. 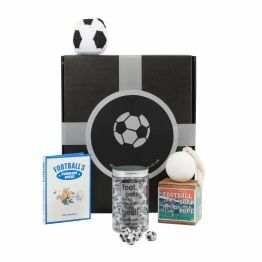 The Guitarist Gift Box is packed full of gifts that will please and amuse your guitarist. 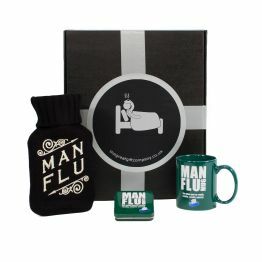 A Gift Box full of guitar related gifts for your pickmaster, your strummer, your plectrum plucker .... your guitarist. 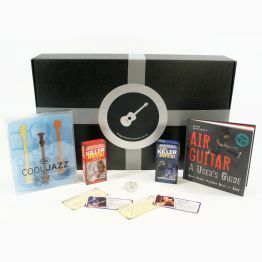 The Guitarist Gift Box is packed full of gifts that will please and amuse your guitarist.